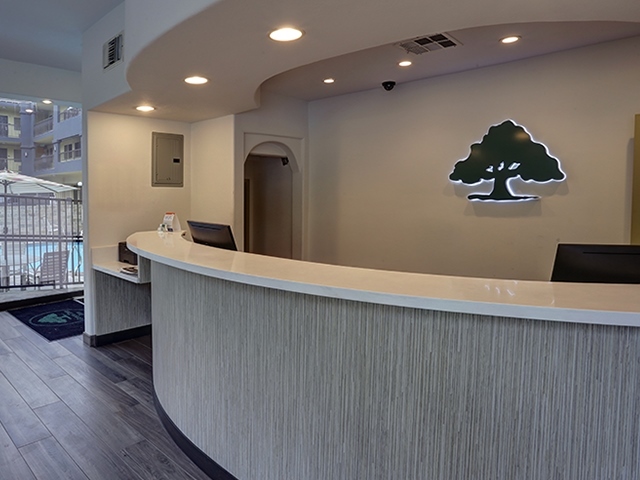 GreenTree Pasadena Inn is nestled in the heart of historic Old Town Pasadena with an energetic community vibe, unique shops, trendy bars and restaurants. 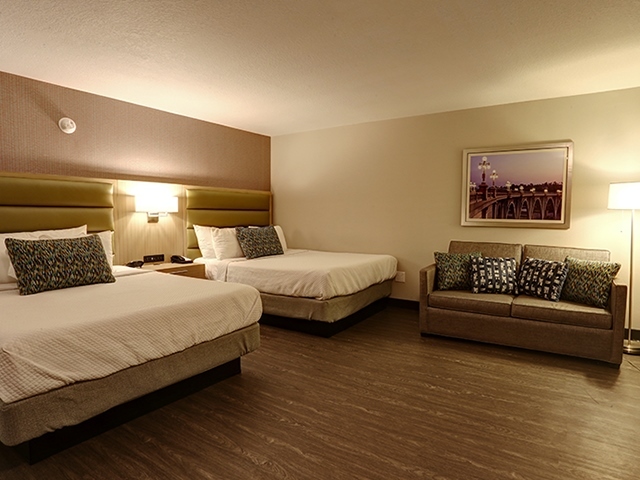 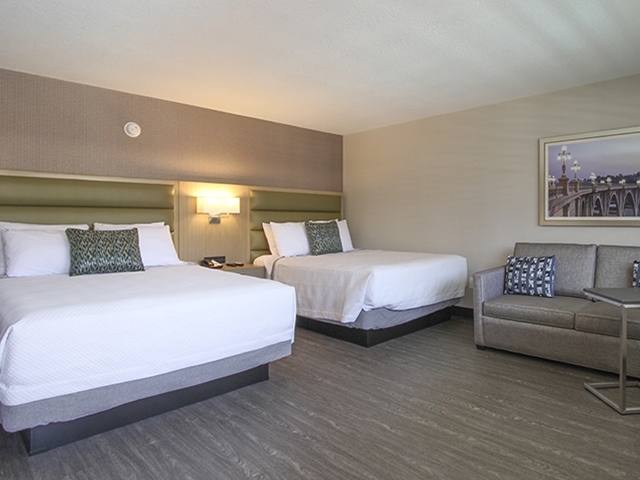 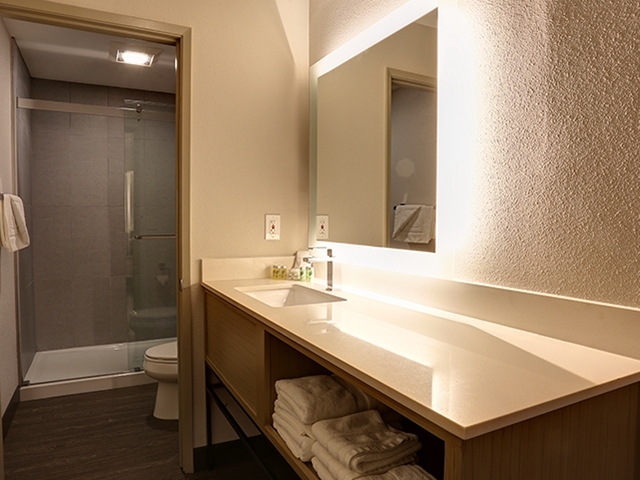 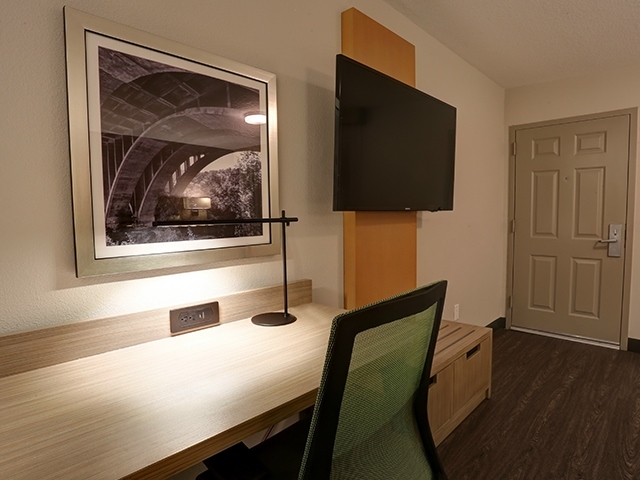 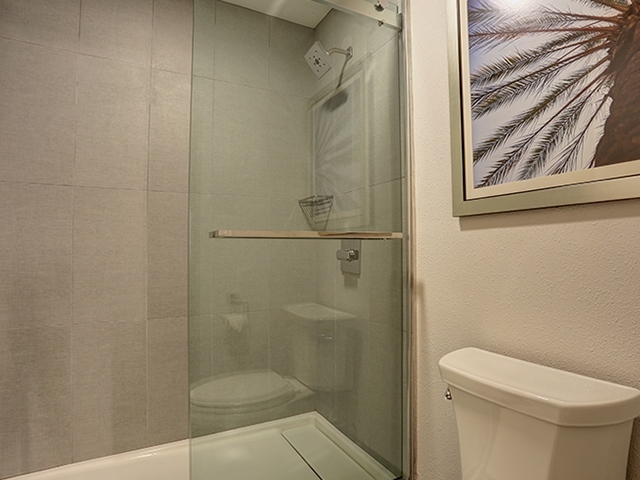 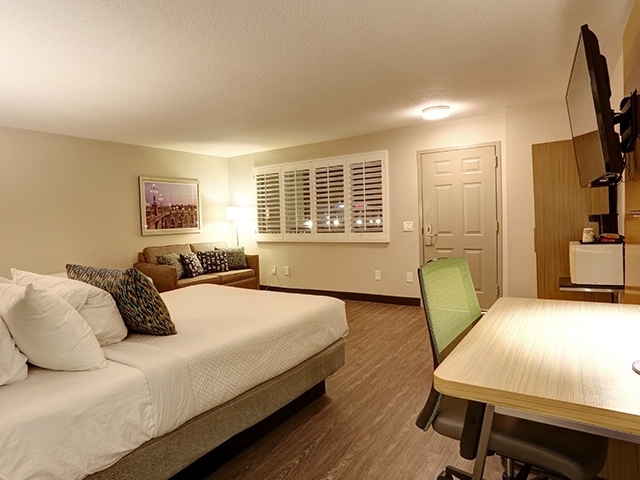 All our guest rooms are newly renovated with amenities designed for your comfort. 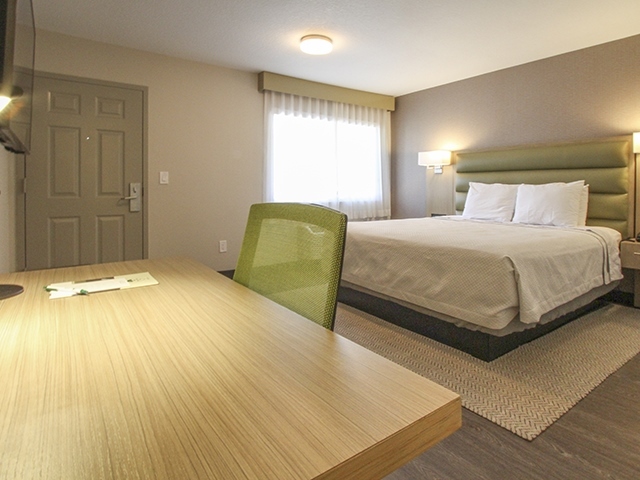 Enjoy our full hot breakfast buffet each morning overlooking South Arroyo Parkway, high-speed Wi-Fi and free parking. 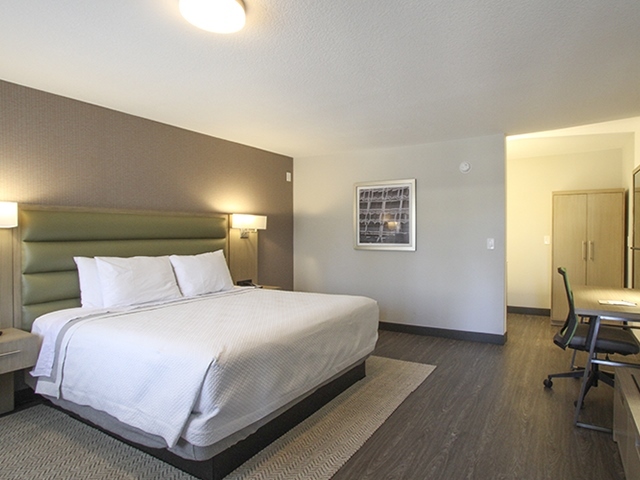 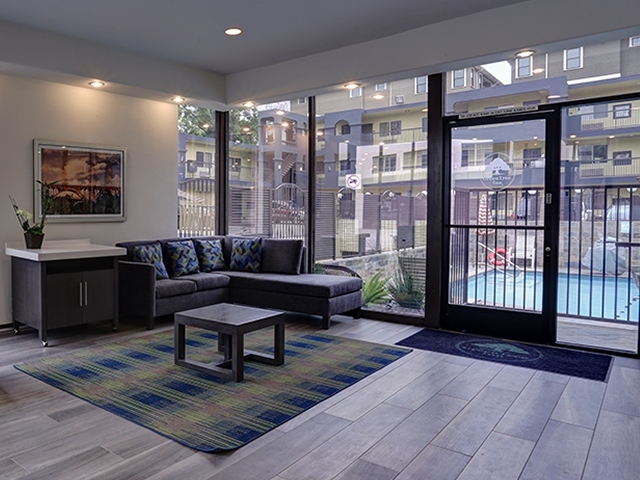 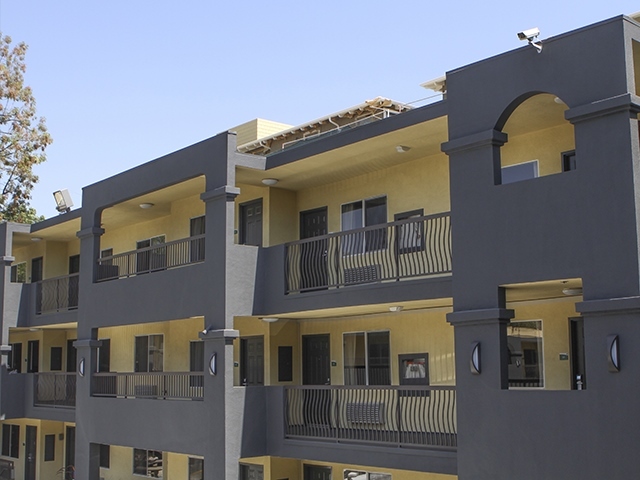 We're located within walking distance of Pasadena Convention Center and the Metro Gold Line; and only three-miles from Rose Bowl Stadium. 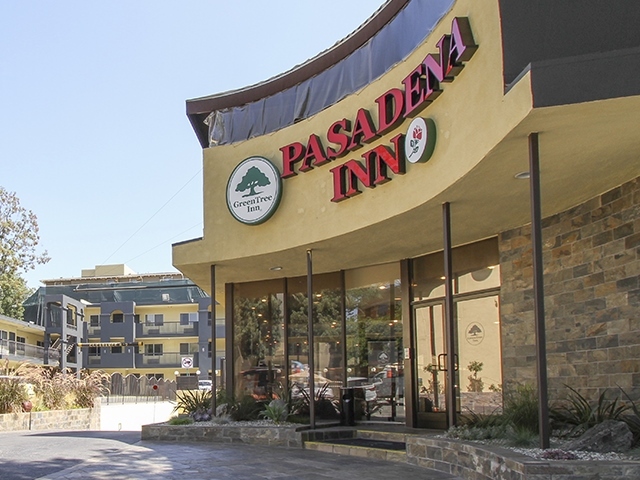 GreenTree Pasadena Inn is situated below the San Gabriel Mountains beside Arroyo Parkway located off of the 210 freeway in Historic Old Town Pasadena, an energetic community alive with unique boutiques and shops, popular cafes, trendy bars, and world-class restaurants. 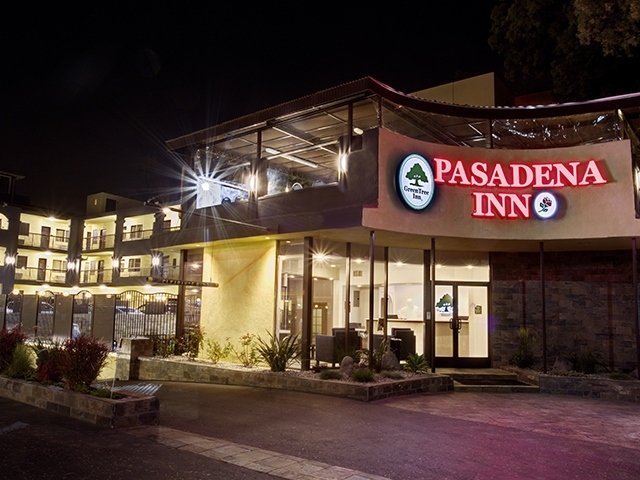 GreenTree Pasadena Inn sits on South Arroyo Parkway which converts in the 110 hwy. 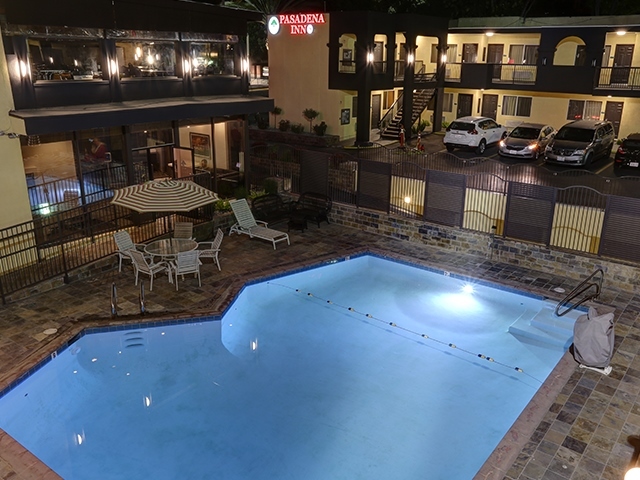 The location is in The Heart of Historic Old Town Pasadena, also known as the "Athens of the West." 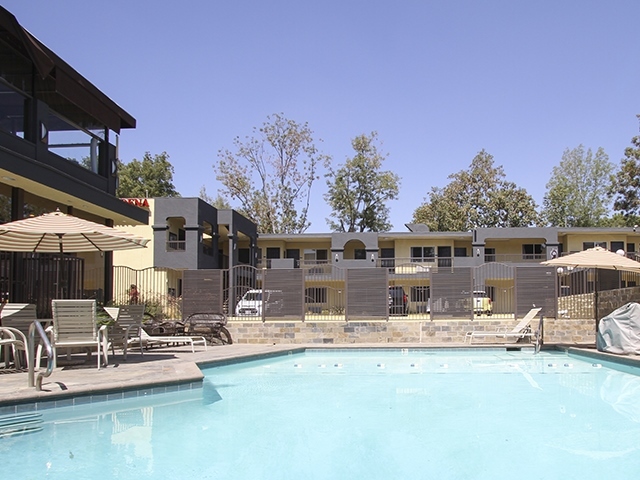 Old Town Pasadena is an industrial hub that gave rise to Caltech, the Jet Propulsion Laboratory, and many prominent companies. 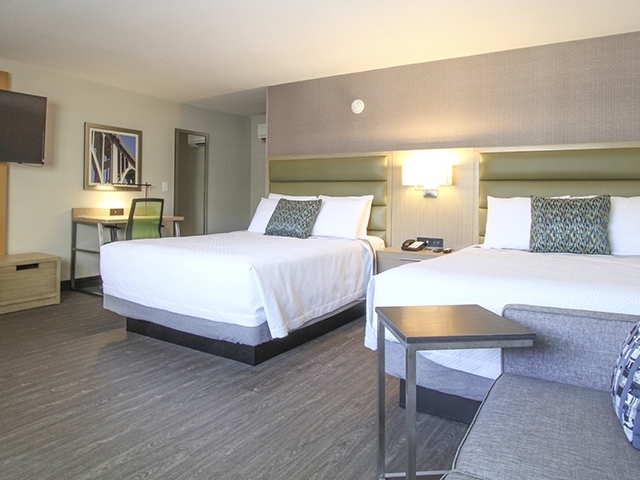 The Inn is walking distance from the Pasadena Convention Center.